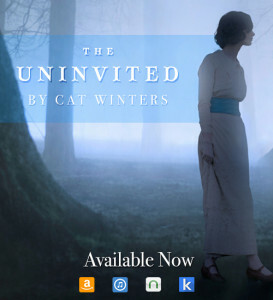 We're now less than two weeks away from the August 11 release of The Uninvited, which means that blog tours, giveaways, and West Coast appearances are either now available or coming soon! Here are the latest updates for the novel. 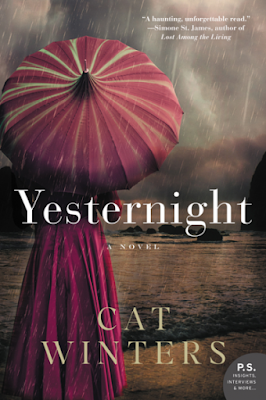 HarperCollins sent me proofs of the gorgeous finished cover, and I've signed one to give away. Head over to the official details on my Twitter account by August 5 for a chance to win. 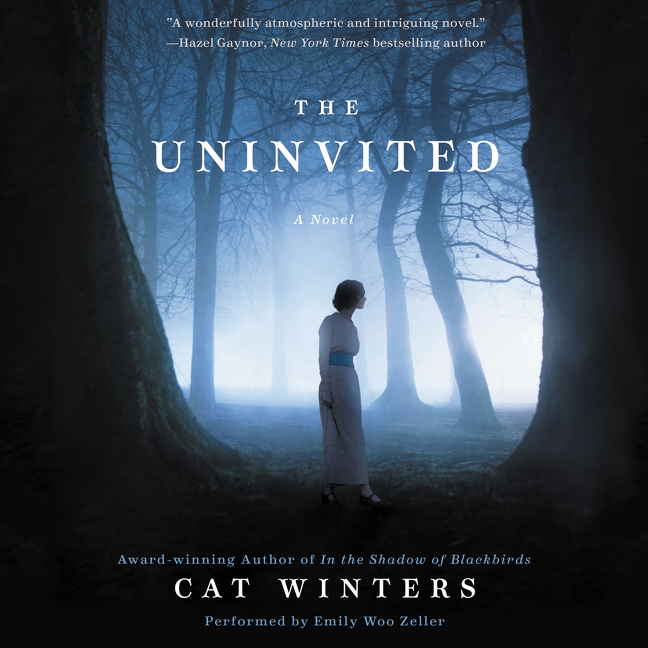 You can preorder signed copies of The Uninvited from Powell's Books at Cedar Hills Crossing in Oregon through Powells.com. I'll be signing the books when I'm at the store for my reading during the evening of August 11, at 7:00 pm. If you're attending the event, you do not need to preorder a copy. 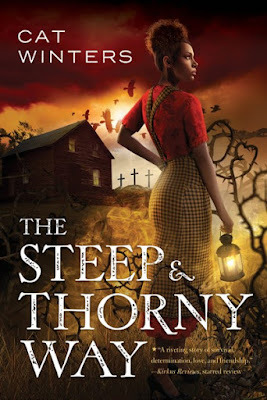 Two blog tours are in the works for the book! I just added a San Diego stop to my West Coast tour! 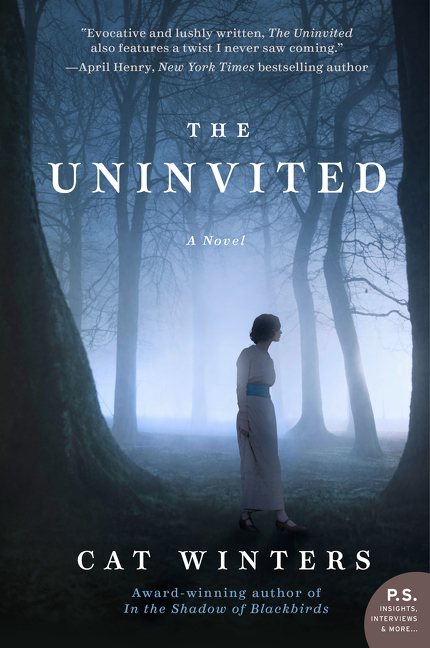 Here's a list of all of my scheduled 2015 events for The Uninvited. 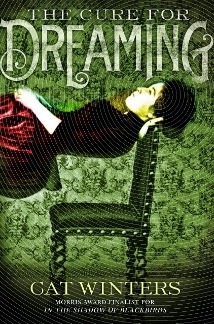 Downpour is now offering a sample of the audiobook, beautifully read by Emily Woo Zeller. Listen here. A Reading Group Guide is being published at the back of The Uninvited, but I've also posted a printable online version (spoilers included). I've also created a Reading Group Music Sampler on Spotify. Keep an eye on my social media accounts for more updates! Also coming in ebook, audiobook, and library-bound editions. An audiobook edition of The Uninvited, narrated by Emily Woo Zeller, will be released by HarperAudio on the same day as the publication of the trade paperback edition, August 11, 2015. 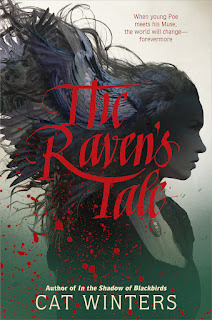 I haven't yet heard a clip of the audiobook, but I did get to submit my top choice of a narrator after listening to samples that HarperCollins sent me. 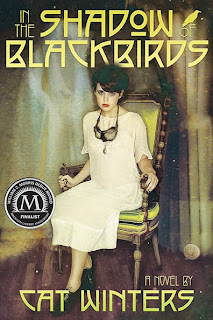 I'm pleased to say that Emily Woo Zeller was my top pick, and I'm greatly looking forward to hearing her read the novel.